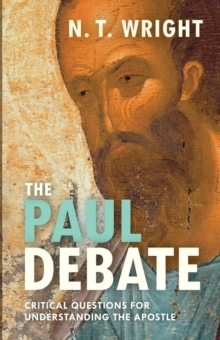 The summation of a lifetime's study, this landmark book offers an unparalleled wealth of detailed insights into Paul's life, times and enduring impact. 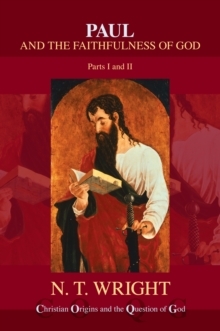 Destined to become the point of reference in Pauline studies for the next decade, and beyond. 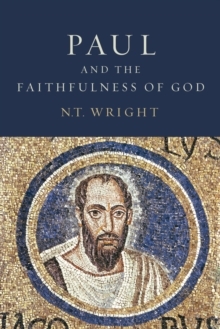 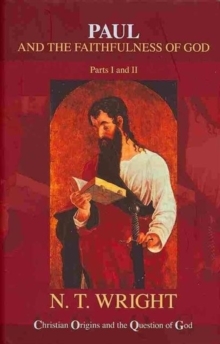 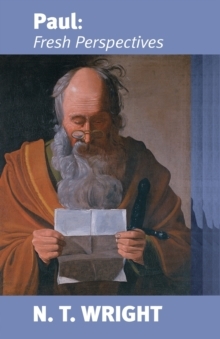 'Tom Wright's long-awaited full-length study of St Paul will not in any way disappoint the high expectations that surround it. 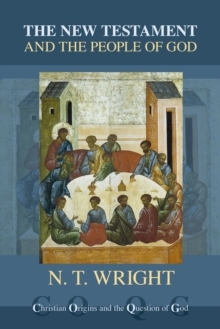 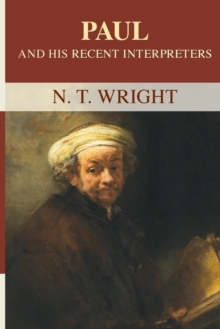 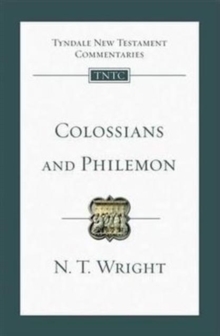 From the very first sentence, it holds the attention, arguing a strong, persuasive, coherent and fresh case, supported by immense scholarship and comprehensive theological intelligence.